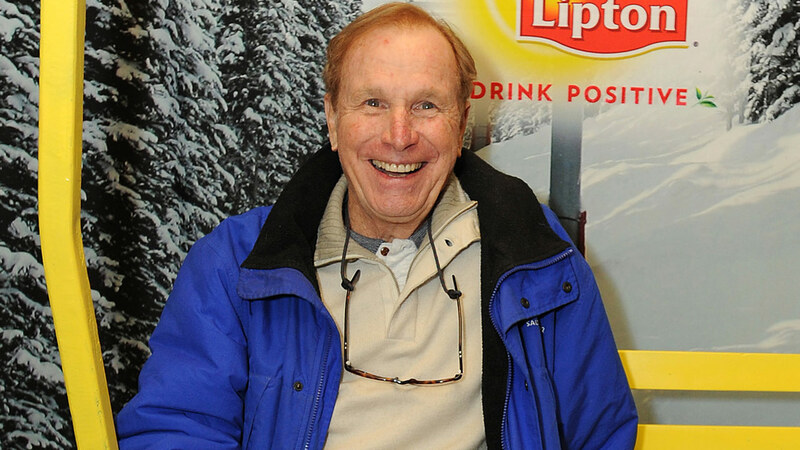 LOS ANGELES, CA -- Wayne Rogers, whose Trapper John McIntyre alongside Alan Alda's Hawkeye Pierce brought mischief, martinis and meatball surgery to the masses in the 1970s every week on "M.A.S.H.," has died. The actor was surrounded by family when he died Thursday in Los Angeles of complications from pneumonia at age 82, his publicist and longtime friend Rona Menashe told The Associated Press. Rogers' army surgeon Trapper John was one of the most beloved characters - and half of one of the most beloved duos - in TV history, despite the actor's appearing in only the first three of the show's 11 seasons on CBS. He was smart, funny, curious and dedicated. We made a pact to give MASH all we had and it bonded us. I loved Wayne. I'll miss him very much. The two skilled doctors, Hawkeye and Trapper, blew off steam between surgeries pulling pranks, romancing nurses and tormenting their tent-mate Frank Burns, with a seemingly endless supply of booze and one-liners at the ready. In one classic moment, Trapper reaches out as though he's checking for rain and says, "Hmm, feels like it's going to martini," as Hawkeye promptly passes him a drink. And in another line that typified the show's ethos, Trapper answers a question with "How should I know? I dropped out of school to become a doctor." McIntyre was on "M.A.S.H." from 1972 to 1975, becoming one of many original cast members to leave the wildly popular show that went on until 1983. He was initially considered for Alda's character, but he preferred Trapper's sunnier disposition to Hawkeye's darkly acerbic personality. The characters were essentially equals when the show began, but it increasingly focused on Alda, which was a factor in Rogers' departure. Two other actors played Trapper in other incarnations. Elliot Gould was same character in the "M.A.S.H." feature film that preceded the TV show, and Pernell Roberts played the title character in the 1980s spinoff drama "Trapper John, M.D." An Alabama native and Princeton University graduate, Rogers had parts on many short-lived shows early in his career, specializing in westerns like "Law of the Plainsman" and "Stagecoach West." He had a bit part in the 1967 film "Cool Hand Luke" with Paul Newman. In the years after "M.A.S.H." he returned to TV regularly, including a recurring role in the early 1990s on "Murder, She Wrote." He moved beyond acting to see serious success later in life as a money manager and investor. In 1988 and 1990, he appeared as an expert witness before the House Judiciary Committee to speak in favor of maintaining the Glass-Steagall banking laws of the 1930s. In recent years he was a regular panelist on the Fox News stock investment show "Cashin' In." Rogers is survived by his wife Amy, two children, Bill and Laura, and four grandchildren.